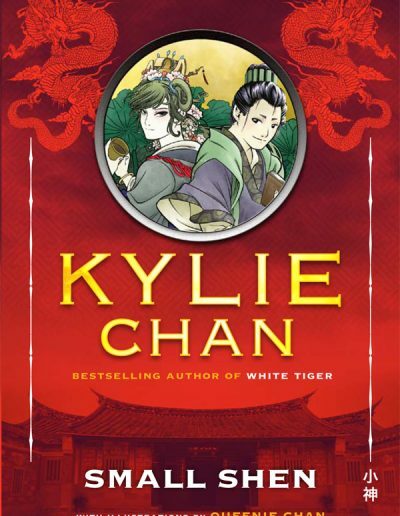 Small Shen is the stunning combination of Kylie Chan’s action-packed storytelling and Queenie Chan’s illustrations and manga comics. 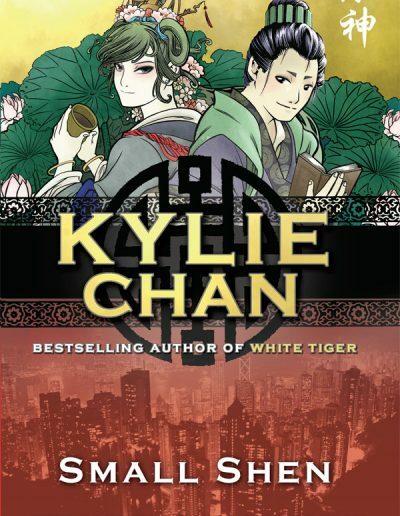 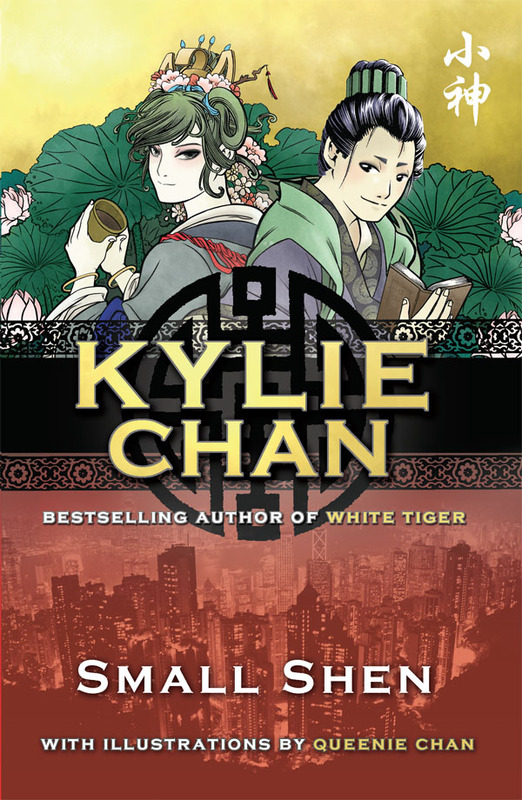 Note: the Australian edition of ‘Small Shen’ is out of print. 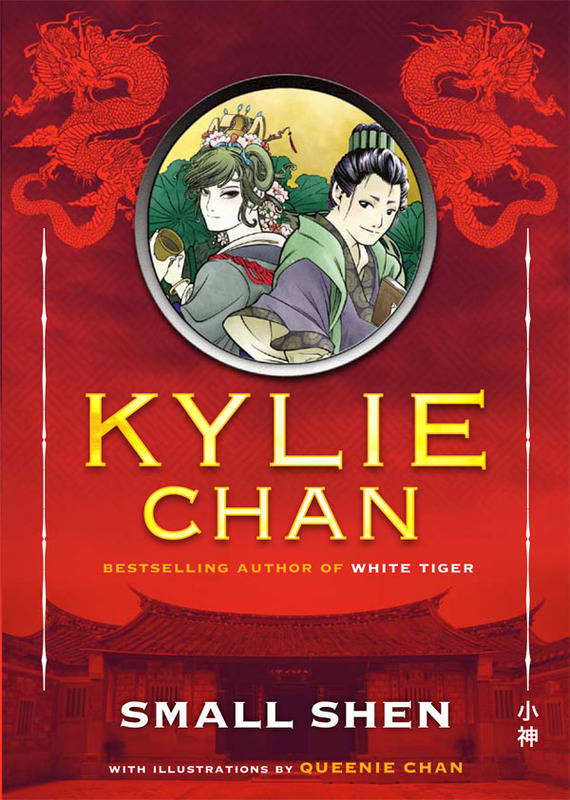 Contact Kylie directly for your copy.